After a loved one has passed away, there will be administrative tasks that need to be undertaken. Someone may need to be appointed to handle these affairs on behalf of the decedent’s estate. That responsible person is called an “executor” when the person died with a Will and is called an “administrator” when the person died without a Will. The legal process by which someone is appointed as either executor or administrator is called “probate”. Probate is the process by which an estate is raised (or, initiated) and an executor or administrator appointed. When Must Probate Be Undertaken? This is one of the first questions survivors ask after a loved one has passed away. Whether or not probate must be undertaken depends on three variables: (1) the size of the estate; (2) the nature f the assets; and (3) who the beneficiaries are. No one of such variables is determinative. Rather, it is the combination of these three variables that will dictate whether or not an estate need be raised. The Size of the Estate Matters: In the State of New Jersey, there are two death taxes: the estate tax and the inheritance tax. An estate is required to pay the higher of the two (but not both) taxes. Assets passing to a surviving spouse are exempt from both the inheritance and estate tax. The estate tax is only imposed on estates passing to someone other than a surviving spouse and which are greater than $675,000. Accordingly, if a loved one’s estate exceeds $675,000 and is passing to someone other than a surviving spouse, then an estate must be raised. This is not to suggest, however, that only estates which exceed $675,000 must be raised. There are many cases in which estates valued at far less than $675,000 must be raised, as illustrated below. The Nature of the Assets Matters: A loved one’s assets are broken down into two categories at their death: probate and non-probate property. Probate property is property which passes through the estate. Non-probate property is property which passes outside of the estate, whether by beneficiary designation or by operation of law as the result of joint ownership. For example, individually owned bank accounts, stocks and real estate are all types of “probate property.” Examples of non-probate property include a beneficiary designated IRA, annuity or life insurance policy; a POD (payable on death) or TOD (transfer on death) bank account; and real or personal property which is owned jointly with another person with survivorship rights. If all of the decedent’s assets consist of non-probate property, there may not be a need to raise an estate. For example, if the loved one’s sole asset was an IRA which passes by beneficiary designation to a child and the estate does not exceed $675,000, no estate need be raised. However, regardless of the size of the estate, if the love one’s estate consists of probate property (a bank account, a car, real estate, etc.) and is passing to someone other than a spouse, an estate should be raised. 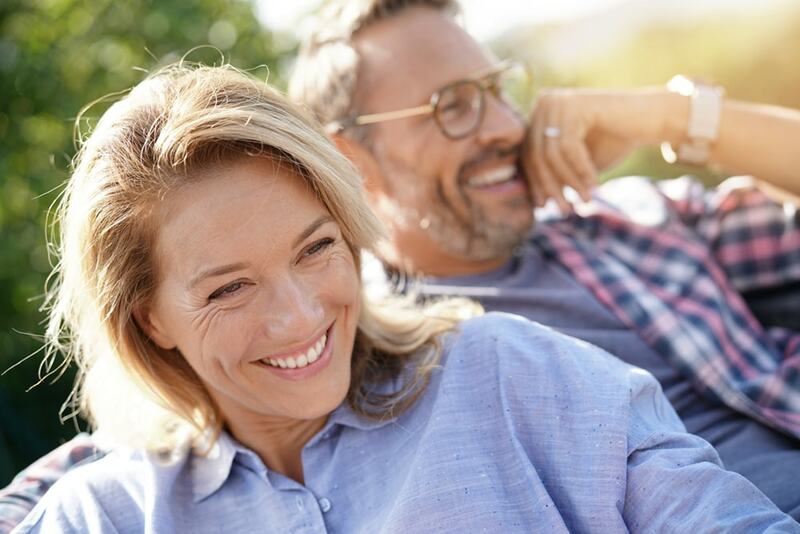 The Beneficiaries of the Estate Matter: As stated above, if the entire estate is passing to a surviving spouse, outright, no estate need be raised. Similarly, if the entire estate is passing to children (or other lineal descendants) and the entire estate consists of non-probate property valued at less than $675,000, no estate need be raised. However, if the estate is passing, in whole or in part to anyone other than a spouse or child, regardless of the size or nature of the assets, an estate will need to be raised. If we can help you in any way, click here to contact us. If you prefer to contact us by telephone, you can reach us at 856-489-8388.